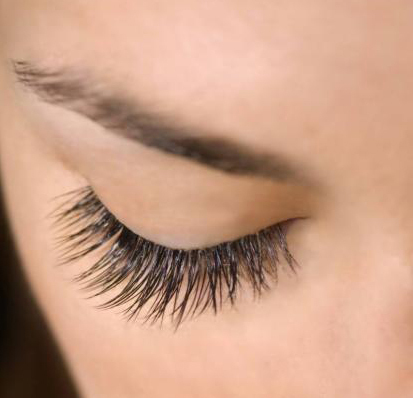 Have long beautiful lashes that look and feel natural! Individual lashes attached to your own lashes. No need to wear mascara. 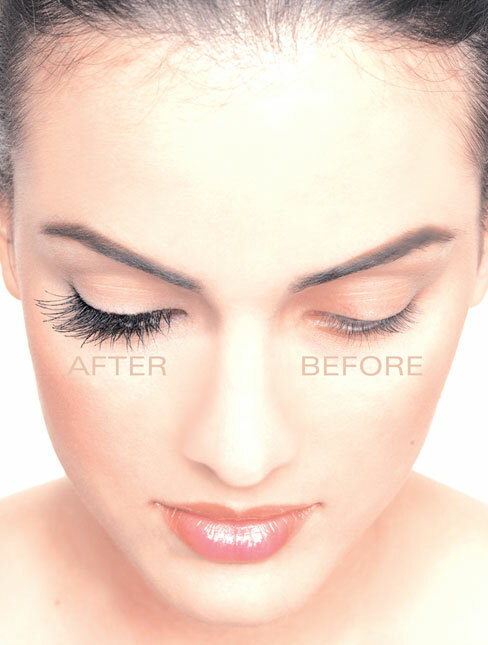 Done in a salon by a licensed cosmetologists with over 10 years of experience in lash extensions. 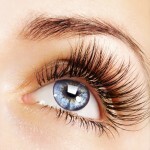 In the state of Utah you must be a licenced cosmetologist or esthetician to do lash extensions. "Certified" is not the same as licenced. Don't trust your eyes to someone with a one day certification that does them on their couch!